(619) 223-1627 | Book now! The premiere choice for Anglers in San Diego! 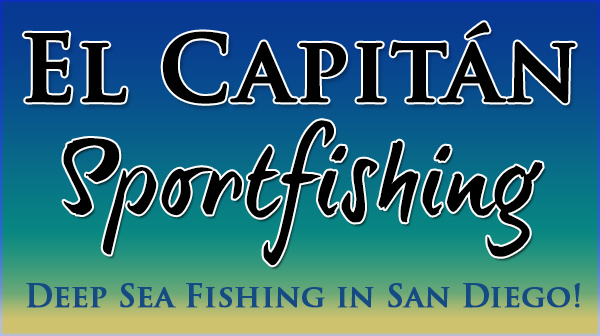 The premiere choice for Anglers in San Diego is the El Capitán! Welcome aboard the El Capitán. Alan Fay, one of the most respected Captains in the San Diego area, owns and operates the 65-foot El Capitán a 3/4 to 2 ½ day open party and charter boat. He has been fishing Southern California and Baja waters professionally since 1966. With an innate ability to find and catch fish, Captain Alan takes great pride in placing an emphasis on customer service and safety. Alan has a loyal following who have fished with him for years. Experience has taught him that there is more to a great trip than just catching fish. He prides himself on providing excellent customer service and goes the extra mile to ensure passengers have a great day of fishing. 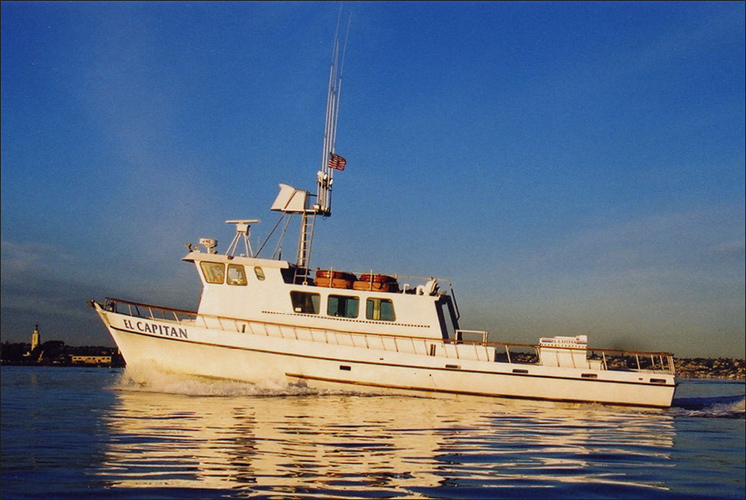 Alan and his crew are dedicated to making your fishing trip aboard the El Capitán an enjoyable, productive and memorable event. Their extensive years of fishing experience are why the El Capitán is the premier choice of boats among discerning anglers. We invite you to browse our website, give us a call and join us for a memorable fishing experience.